Why Rent a car or pay for parking? You Don’t Have To Drink & Drive! Let us do the driving for you so that you can enjoy yourself! If you’re in need of a ride, give us a call and we’ll set you to where you want to go. Are you wondering how much it costs to rent a limousine? Find out now with our Request A Quote Form! 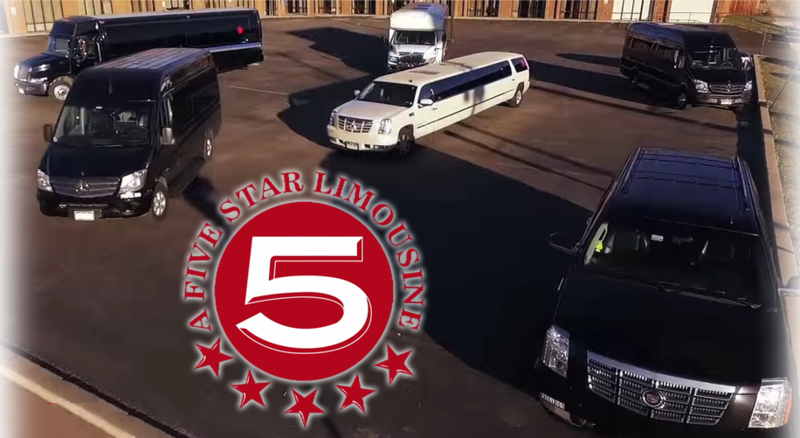 A Five Star Limo provides professional limo Service Denver and are ranked among the top limousine companies Denver for stretch limousines in Denver metro areas and also down town Denver LODO. 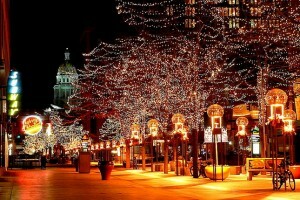 If you need a stretch limousine in Denver or to Denver, give us a call and we’ll do the driving for you and keep you safe and take you around town in style. 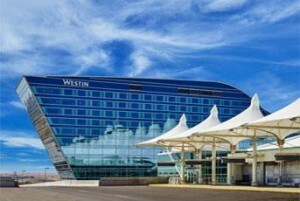 We offer stretch limousine service to and from Weston DIA Hotel and also sedan car service and also SUV four wheel drive limo car service to and from the DIA Airport and the car service from The Weston Hotel Denver at DIA to downtown Denver LODO and surrounding areas. 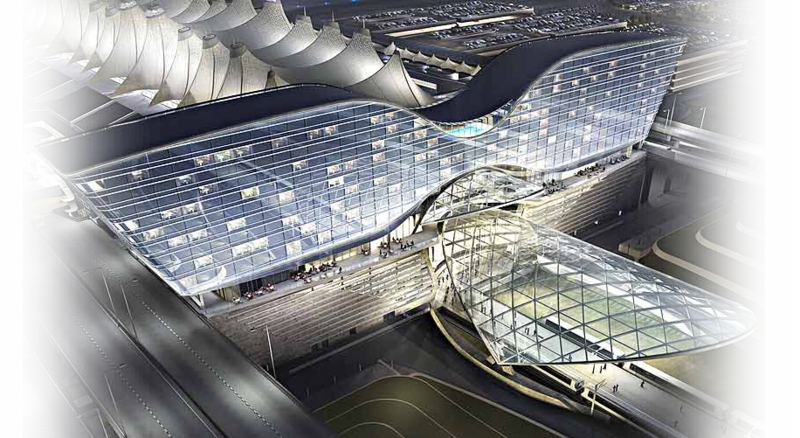 Let us be your official limo service of for Weston Hotel Denver International Airport DIA with luxury limos.